Eskisehir, literally "old city", was first founded by Phrygians around 1,000 B.C. Today, it is a major modern industrial city, with historic buildings and artifacts scattered throughout. The old quarter of the "old city" is known as Odunpazari. 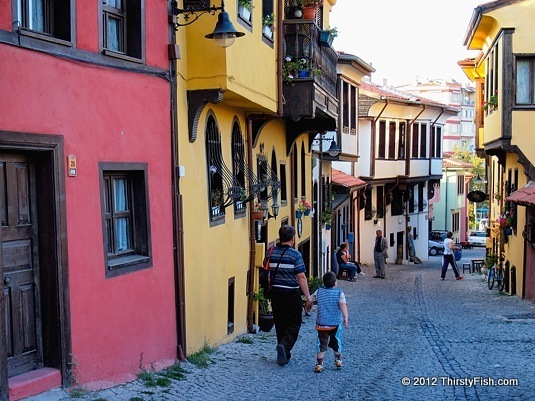 This picturesque section of the city has many traditional Turkish houses lining narrow streets.